Despite our every intention to consistently write about the 2011 football season, life has a way of derailing even the most ardent blogger. With a work schedule that demolishes every Saturday and Sunday, it is nearly impossible to enjoy the games AND write about them. 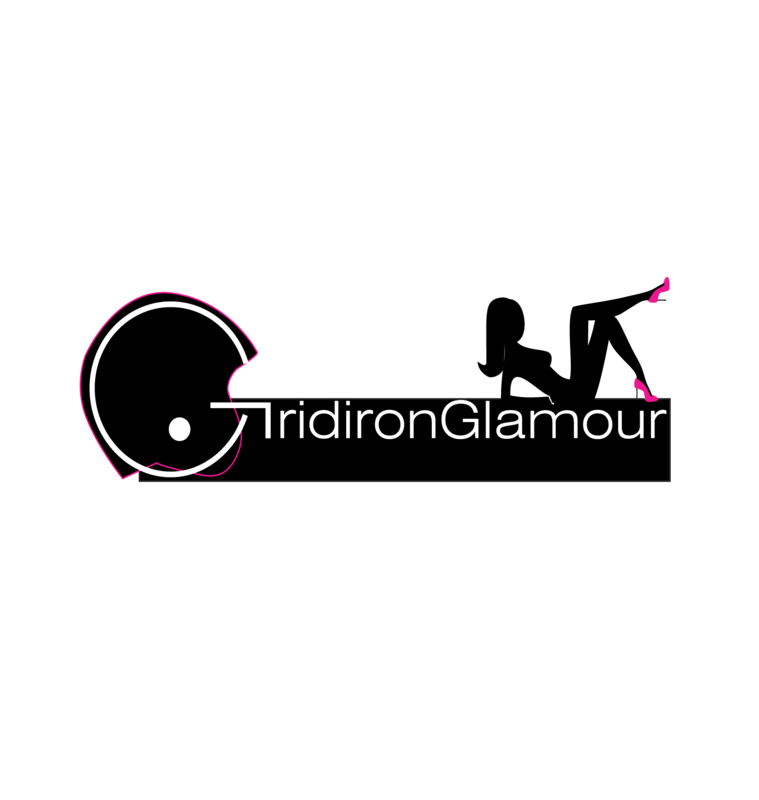 Choosing work over tailgates and games is a serious dilemma for a real football fan, but given the economy and the cost of shoes, what’s a Gridironglamourgirl to do? So as we approach the half-way point of the NFL season, here are a few of our observations on what is good, bad and ugly thus far. The Packers, Saints, Patriots and THE 49ERS?!! The Packers, Saints and Patriots continue to top the NFL power rankings. But after many disappointing seasons, the 49ers are the surprise team of 2011, standing at 5-1 and first in the NFC West. Much of the turnaround can be traced to the off season. The road to success was paved last January when Trent Baalke was named GM and Stanford University Coach Jim Harbaugh was hired as Head Coach. Their off season acquisitions have proved to be brilliant. From their decision to re-sign a bewildered and beaten down Alex Smith at QB – to their choice of linebacker Aldon Smith as 7th overall in the draft – to the addition of a slew of talented players during the draft and free-agency – the decisions made thus far have been masterful and show real insight and aptitude. With a schedule over the next 4 weeks that includes the struggling Cardinals, Redskins and Browns, the 49ers look to solidify their place among the top teams in the league. Is Cam Newton as Good as All the Hype? The franchise QBs that never fail to disappoint – Aaron Rodgers, Tom Brady, Drew Brees – are posting impressive stats. Their numbers and performances are nothing out of the ordinary for QBs of their stature. Perhaps the most unpredictable surprise amongst QBs this season is Cam Newton. The Carolina Panthers QB has demonstrated that his number one spot in the draft last spring was deserved. While the Panthers are struggling with a 2-5 record, Newton is proving he can make the transition from college to the NFL. Newton had plenty of critics, including me. But the guy has legitimate talent and is challenging defensive coordinators to recognize and address his dual threat capabilities. His 7 rushing TDs tied Vince Young’s record for most in a QB’s rookie season and there are still 9 games remaining. While he has more INTs than TDs, each week he is showing signs that he is capable of leading his team. His confidence and ability to master a full array of play calling are impressive for a rookie. It will be fascinating to watch Newton develop the rest of the season, but if his start is any indication, he may just find his name mentioned among the elites very soon. Pre-season predictions had the Rams winning the NFC West. They now stand winless at a pitiful 0-6 record. As the Saints come marching in this weekend, could it be that the Rams end up 0-7? It’s quite likely. St. Louis is suffering from a multitude of injuries and has had 7 different cornerbacks this season. QB Sam Bradford missed the last game and is questionable against the Saints. The receiving corps is not performing and the defense is ranked 29th in the NFL, giving up and average of 410 yards per game. The Rams may very well be the worst team in the NFL right now. The only solace Rams’ fans can take is that their team will likely get some early draft picks as a result of their abysmal season. Washington QB Rex Grossman is just plain BAD. He has the highest interception percentage over the years since he was first drafted. This season he threw 6 TDs and 9 INTs, but unlike Newton, shows no signs of improvement. In fact, when questioned about his performances, he seems downright delusional. We wouldn’t be so harsh if perhaps Grossman could recognize his mistakes, but he seems blissfully ignorant of his lack of fundamentals and poor decision making at game time. For that reason, he gets our vote as just plain BAD! Is Michael Vick the Cause of the Eagles’ Ugly Season? Any devoted reader knows that no blog is complete without discussing our favorite player, Michael Vick. But putting him under a heading with the title “ugly” is downright wrong! Sure, the Eagles look ugly – as though their wings have been clipped by a hedge clipper – but our faith in Vick remains strong. What looked like a dream team at the beginning of the season has now turned almost nightmarish. With free agency acquisitions that had owners and managers throughout the league green with envy, the only green Vick has been experiencing is his body implanted in the turf. So how did a much touted team with a roster full of talent find itself with a 1-4 start? There’s no easy answer, but part of the failure is due to new coaches, young players on the O-line and games plagued with turnovers. So far this season, Vick has thrown 8 INTs, been sacked 8 times and has committed 7 fumbles. Compare that to the entire 2010 season, when he had a mere 6 INTs and 11 fumbles, and you can begin to discover at least PART of the reason the Eagles have stumbled and Vick has found himself running for his life against defenders. Vick’s passing numbers are decent – 9 TDs and over 260 yards per game passing – but they do not compare to the phenomenal numbers he posted last year. The victory two weeks ago over Washington ended Philly’s losing streak and left them with a 2-4 record. Combined with a bye last week and three home games ahead of them, the Eagles hope to keep the momentum going. If Vick can work on making better reads and getting rid of the ball more quickly, he could salvage the remainder of the season. The bottom line is this: Vick is a scrapper AND a dual threat that makes defenses respect him in and out of the pocket. Head Coach Andy Reid has an extraordinary record coming off a bye week – 12-0! – and he will use Vick to continue that winning streak. With Vick’s leadership, unparalleled athleticism and grit, the Eagles will once again soar. Vick can then be removed from the “ugly” category and return to his rightful place as a football fashionista’s favorite! 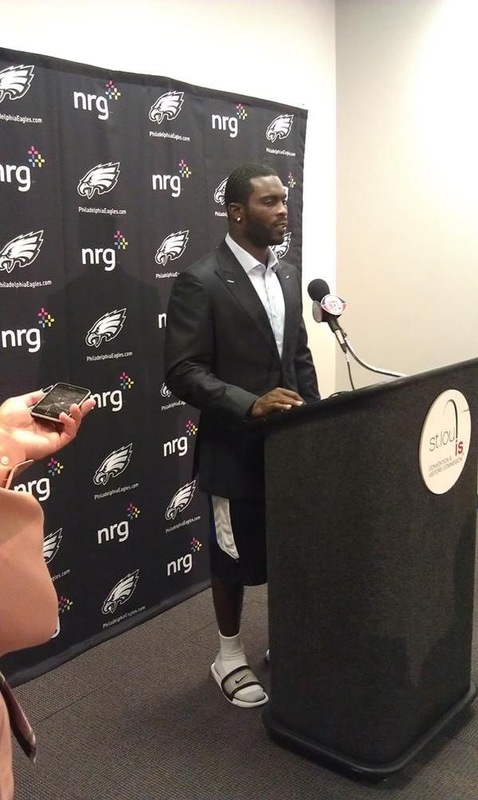 Let’s face it, only Vick can turn flip flops, shorts, and a jacket and tie into a good look! Tonight the 3-7 San Francisco 49ers face the Arizona Cardinals, who coincidentally have an identical 3-7 record. Sound boring? Well, as surprising as it may seem, both of these teams are still in the hunt for a playoff spot! Both NFC West teams are just two games out of first place in a very beleaguered division. While it may seem improbable that 3-7 teams can snag a playoff slot, it is interesting to note that since 1990, three teams have started 3-6 and made the playoffs. However, unlike the 49ers and Cardinals, all of those teams (the ’94 Patriots, ’95 Lions and ’96 Jaguars) won their 10th games. 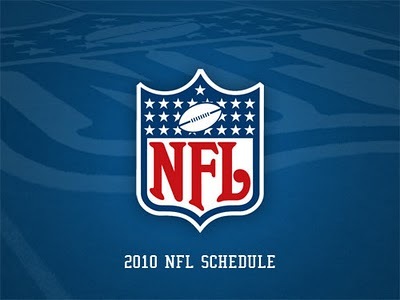 The 49ers were predicted to have an outstanding 2010 season. With a strong, dominant offensive line, running back Frank Gore was expected to lead his team to success. Instead, they lost their first 5 games and have not won a single game on the road. Tonight’s matchup is on the road, so if history is an indicator, the 49ers could find themselves eliminated from any potential playoff spot. After some lineup changes a few weeks ago, the Niners won two games in a row and it looked as though they were perhaps finally going to live up to the pre-season predictions. But last week they were shut out at home 21-0 by the Tampa Bay Bucs. It was their first shut out at home since 1977. Another loss tonight will not only keep them from the playoffs, but could cost Head Coach Mike Singletary his job. The Cardinals are on a 5 game losing streak and are even more downtrodden than the 49ers. But of the remaining 6 games on their schedule, 4 are at home. A home field advantage could be just what Arizona needs to keep them in the playoff picture, so a win tonight is vital. 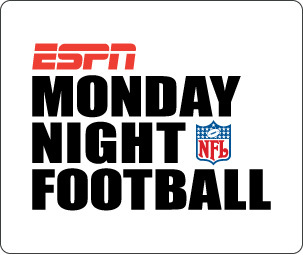 It is unlikely that tonight’s game will have the razzle-dazzle performance that Michael Vick put on a few weeks ago on MNF. The 49ers are second to last in scoring in the NFL, while the Cardinals are next to last in total yards. Yes, this may indeed be a game marked by more fizzle than sizzle. But for two of the worst teams in the worst division, the possibility that a victory tonight could help propel them into the playoffs is at least amusing. It’s Week 9 and Oh What a Season it has Been! One thing we know for certain, this season has not been bland! But here in 2010, they’re not so prominent! But the way the Saints are playing, was it only just a phase? Will another team replace them as America’s new darlin’? Grossman fumbled his first play, and the Redskins fell behind! Will he find a home there? Or will he have to flee? How does this happen to a pre-season Superbowl pick? Will frosty Buffalo fans ever find reason to smile? It’s what makes football the greatest game – that cannot be denied!